Is a LL.B graduate of the University of Namibia and an admitted legal practitioner of the High. She joined the law firm in 2012 as a candidate Legal Practitioner and has since become an admitted Legal Practitioner with right of appearance in the Magistrate and High Court of Namibia. She has extensive experience in Labour Law Litigation, Law of Property with specific reference to Customary law land disputes, Family law and motor vehicle collision, defamation and other delictul claims. 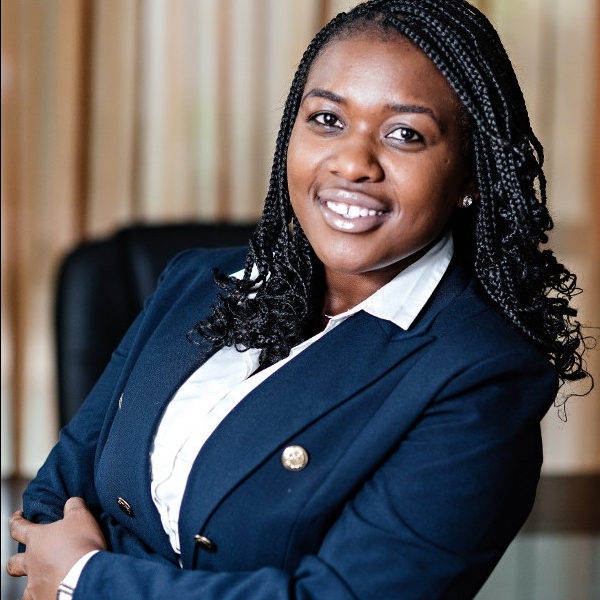 She offers company secretariat services to various clients and also acts as their legal adviser in commercial related matters, including interpretations of the Close Corporation Act and Companies Act of Namibia.